To have a business-enabling, predictable and transparent policy and regulatory framework that supports exports. 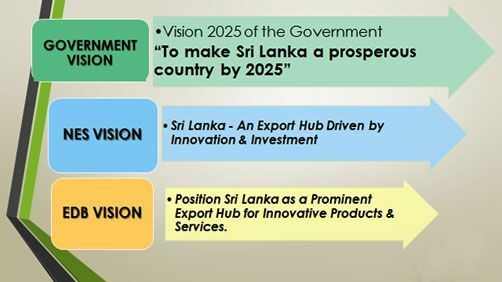 To drive export diversification through innovation and the strengthening of emerging export sectors. 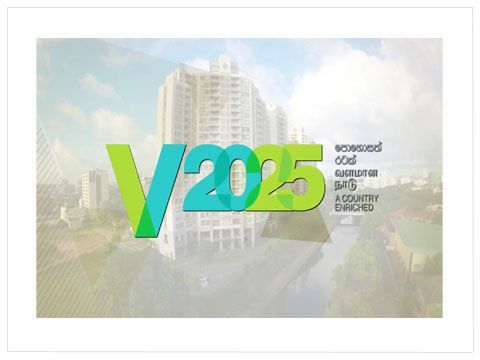 To strengthen Sri Lankan exporters’ market-entry and compliance capacities. To become an efficient trade and logistics hub to facilitate exports. To define roadmaps for expanding exports and analyse performance of value chains for the NES focus sectors, market orientations, challenges and opportunities.